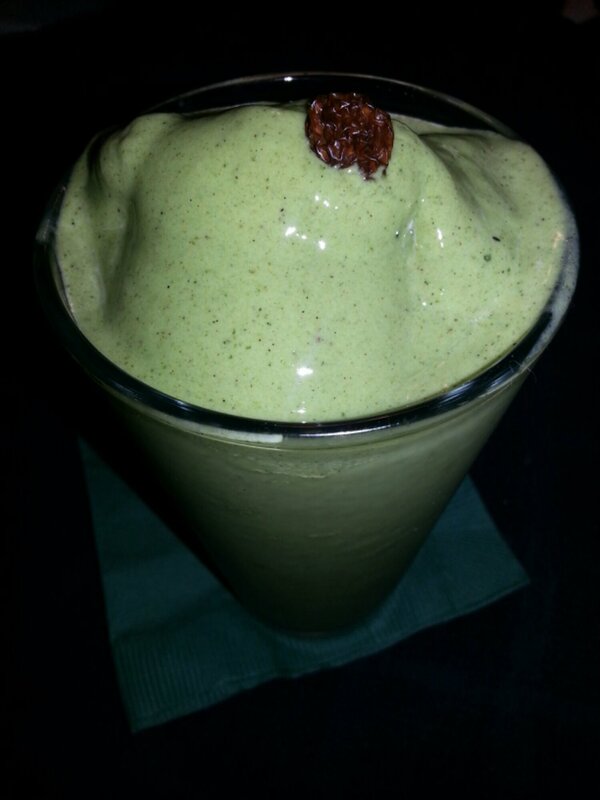 Cool factor: All natural green coloring from herbs and superfoods…!! 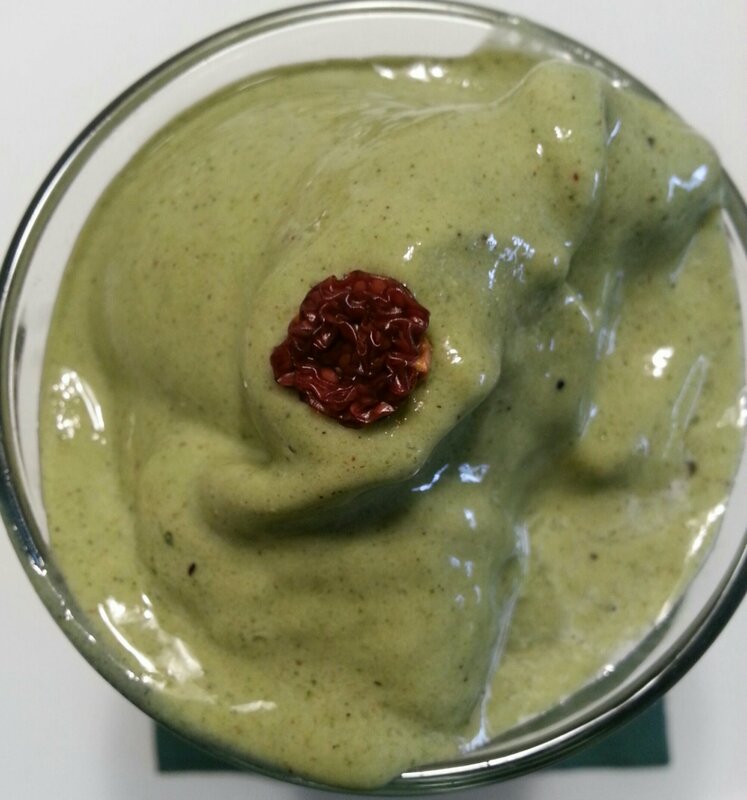 Blend it up and top with dried fruit of choice… make as thick and minty as you would like!! … make your own whipped topping if you have time, too! …and yes, you could add some Jameson’s if you “must!” … a cream liquor would be my preference, though… cheers!!! a Happy St. Patty’s treat! Better than Pastries in Europe!